Sadio Mané and Lucas Moura head the list after scoring three goals apiece for their respective clubs, while also sporting undefeated records in the Premier League. 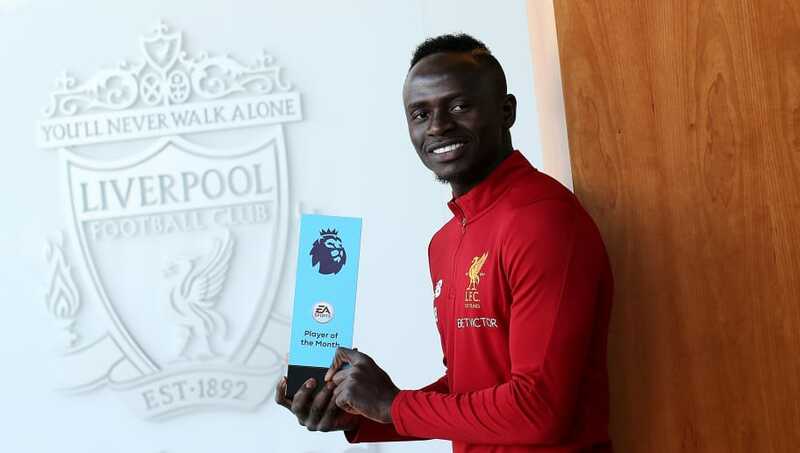 Mané coincidentally earned the first ever POTM last August, after scoring in all three of his matches for Liverpool. It will be interesting to see who wins the first PL POTM this year, as FIFA fans will be flocking to try to get that player's card when FIFA 19 Ultimate Team comes out later this month. The ​voting process has officially started, so be sure to get in your vote for your favorite player.